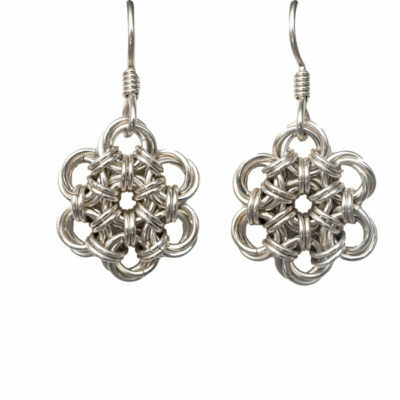 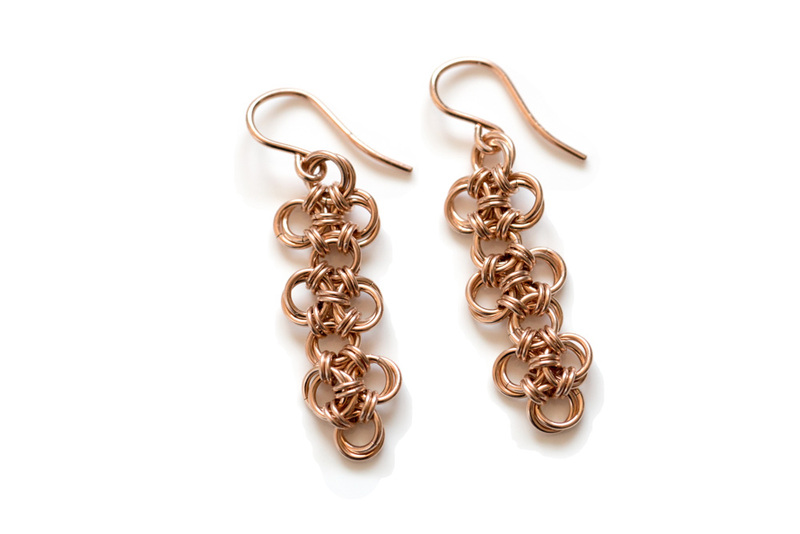 These intricately woven Endless 14kt Rose Gold-Filled Chinese Knot Chainmaille Earrings are fit for a queen; strong and beautiful, born to rule. 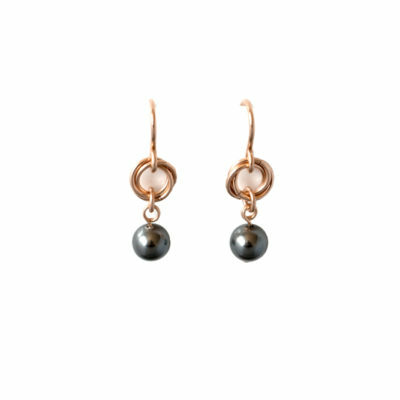 Embrace your uniqueness and take them anywhere, from the office to the market to cocktail hour. 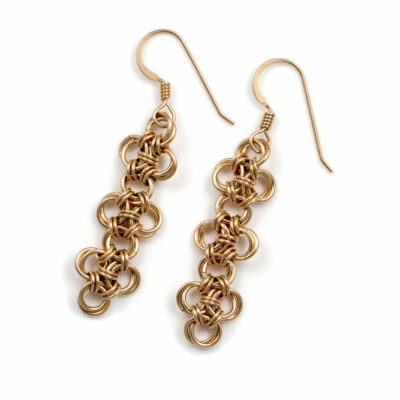 Approximately 2 inches long, these earrings make a glamorous statement.